Semi-automatic oil presser is advanced black seed oil machine,characterized by simple design,easy to operate,high production capacity and high oil output rate.Moreover,this kind of machine can be used for various raw materials,and depending on the oil content of particular crop you are pressing,the machine will extract about 90%-95% oil of it. It can be used to press oil from Peanut,Coleseed,Cottonseed,Sunflower Seed,Soya bean,cocoa nut,argan,sesame,black cumin,almond,pomegranate seeds,Palm Kernal and other oil-seed material. 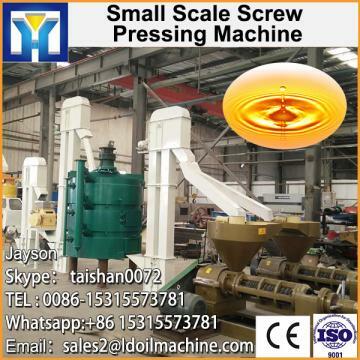 Through the semi-automatic oil press machine,you can get the crude oil as final products.And through the full-automatic oil press machine,you can get the edible refined oil as final products.You can choose the proper one according to the oil requirements.